We do things a little different here. We are a freight shipping and trucking broker. In short, we get your products where they need to be. Our mission is simple: to deliver on our name. We do that for all kinds of companies in all sorts of industries, and we do it differently—with Integrity. 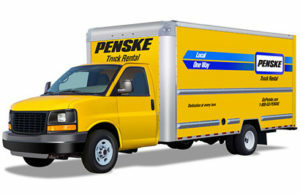 Penske provides full-service leasing and maintenance programs. We have solutions to keep your trucks running, your business moving and customers smiling.